Our spiritual journey does not stop when we are justified by faith. God’s desire is for us to become more and more like His Son. In this message, Rev. Jeremiah Cheung reveals the most important ministry of the Holy Spirit and urges us to surrender our lives to His sanctifying work. Audio and video for this message are now available. This week, Rev. Jeremiah Cheung continues with the next set of questions designed to impart essential truths about the Holy Spirit and His work. Learn more about speaking in tongues, the outpouring of the Holy Spirit, and what it means to receive power. Audio and video for this message are now available. The Holy Spirit gives us the strength to witness for God. In this message, Rev. 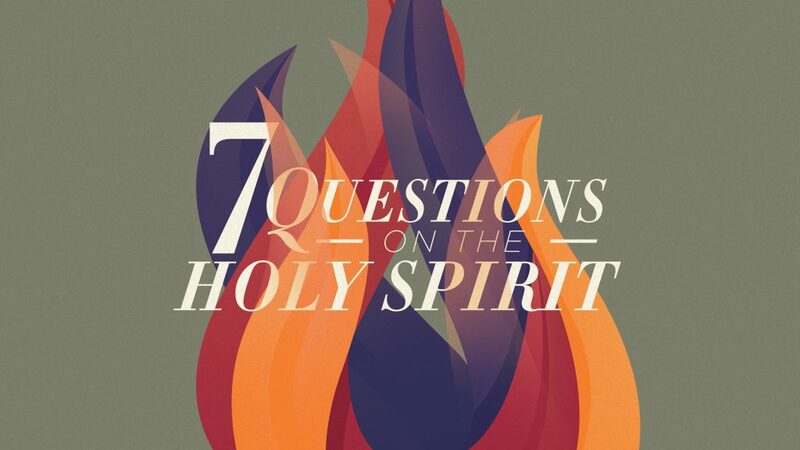 Jeremiah Cheung covers the first three questions designed to uncover essential truths about the Holy Spirit and His work. Audio and video for this message are now available.